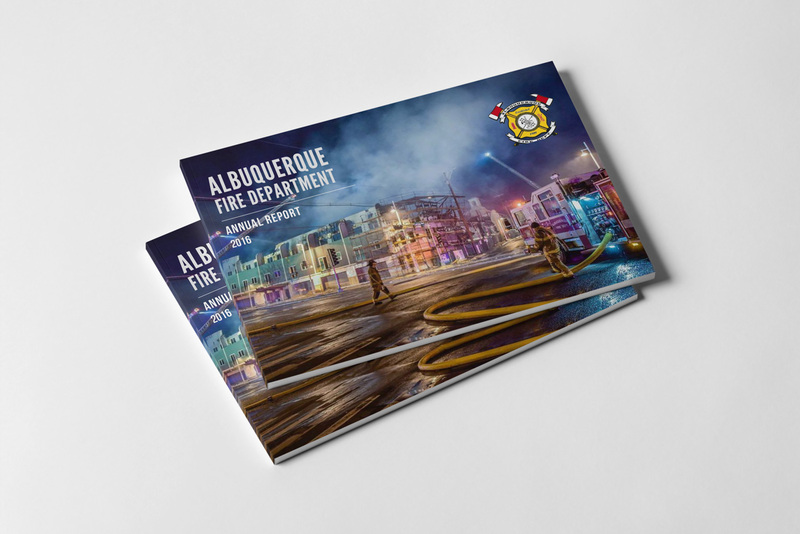 We worked with the Albuquerque Fire Department to design their 2016 annual report. 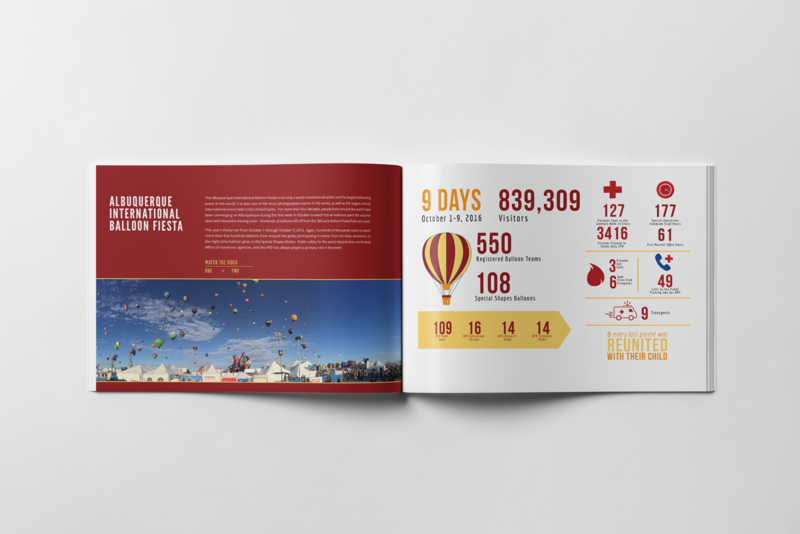 They were looking for a new layout for it, which allowed us to really be creative on this project. Because of the large amount of raw data, understanding the project was very important. We were able to come up with a creative solution for them that showed the data they wanted to. As a result, they had a detailed and easily understood report that they were able to provide at their annual meeting.